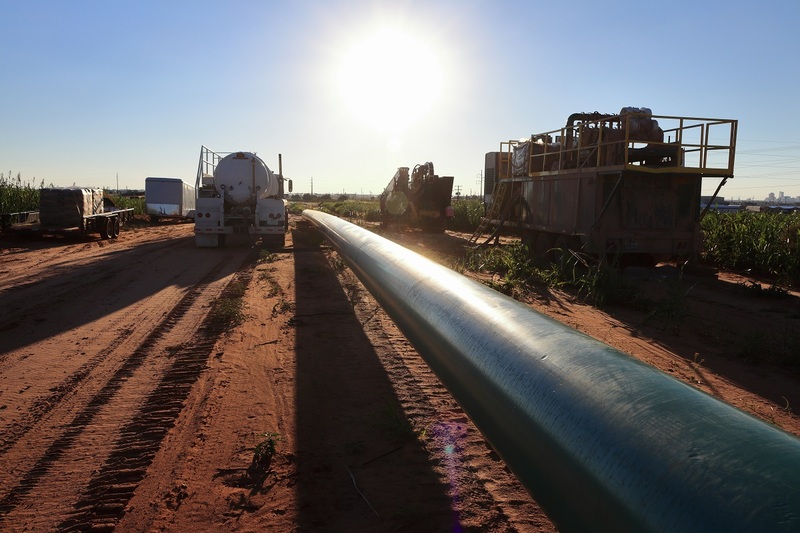 Tallgrass Energy LP announced an open season soliciting binding shipper commitments for crude oil transportation service on Seahorse Pipeline. 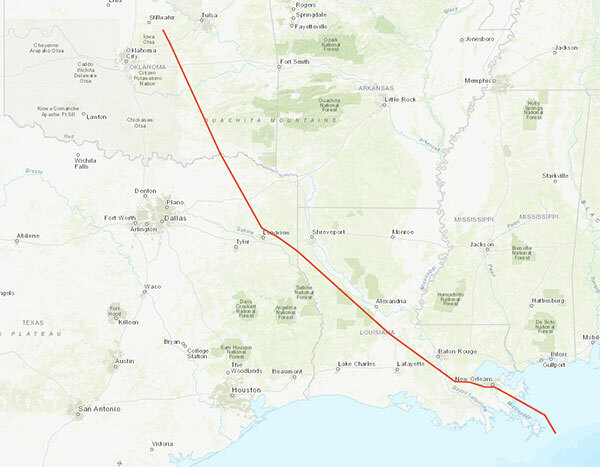 The proposed Seahorse project is a 30-inch, 700-mile crude oil pipeline with capacity to transport up to 800 Mbpd from Cushing, OK, to the Louisiana Gulf Coast. Operating as a multi-grade common batch system, Seahorse, along with Tallgrass’ Pony Express Pipeline, would ensure domestic refiners and international markets have access to “neat” barrels from five different production basins. Tallgrass said commercial operations are expected to start in the third quarter of 2021. 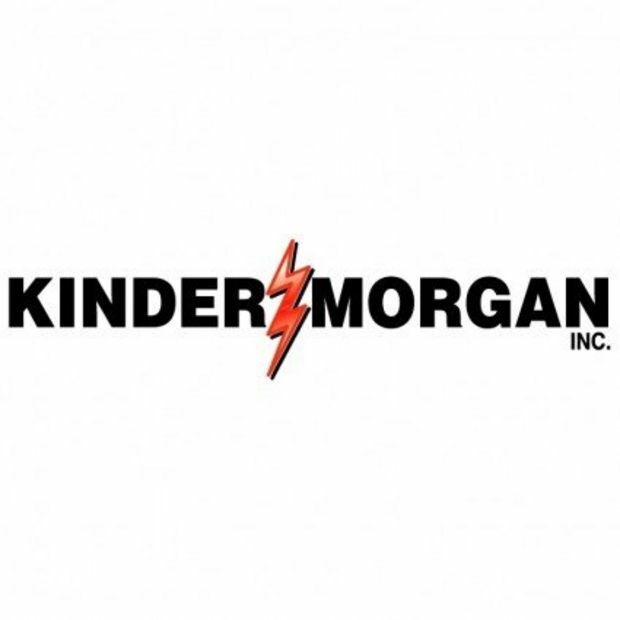 In addition, to accommodate shipper interest and continued growth in the Powder River, Denver-Julesburg and Bakken producing regions, Tallgrass said it expects to complete pump optimization projects to expand capacity on its Pony Express Pipeline, enabling it to transport up to 400 Mbpd by the end of the year. If shipper interest exceeds that added capacity, Tallgrass may expand the Pony Express Pipeline further through potential additional horsepower and/or looping to facilitate large-scale movements from Guernsey and northeast Colorado.